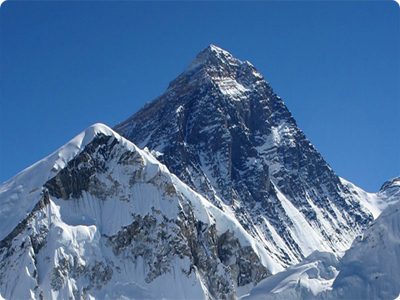 Mount Everest was named in honour of George Everest in the English language by the Royal Geographical Society. Known in Nepal as Sagarmāthā and in Tibet as Chomolungma. Everest was born in Gwernvale Manor, just west of Crickhowell in Powys, Wales, in 1790. 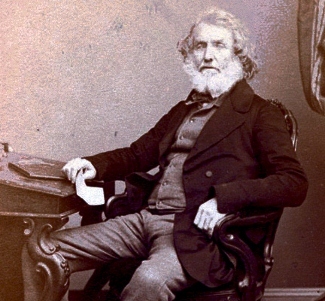 In 1856, George Everest headed the Great Trigonometrical Survey of India established mount Everest as the highest mountain in the world at 29,002 feet.